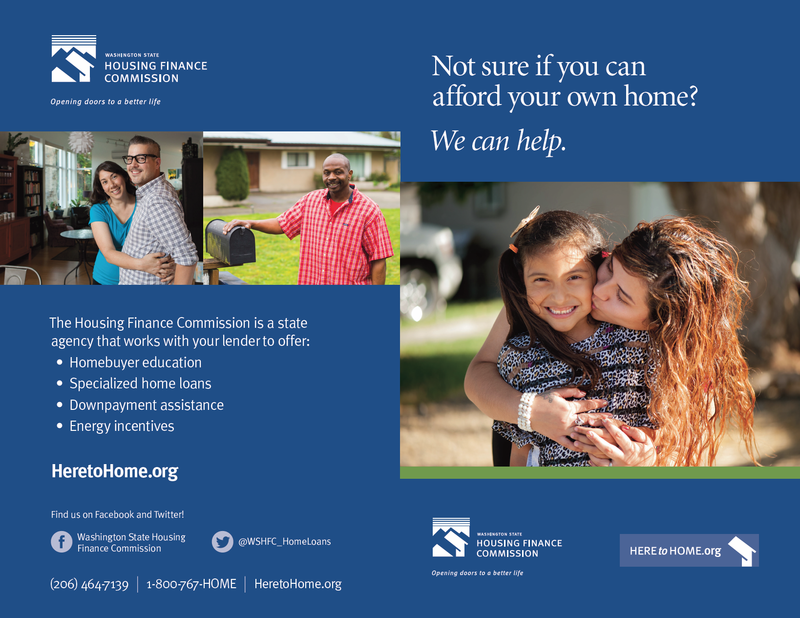 WSHFC Down Payment Assistance Programs!! 1. 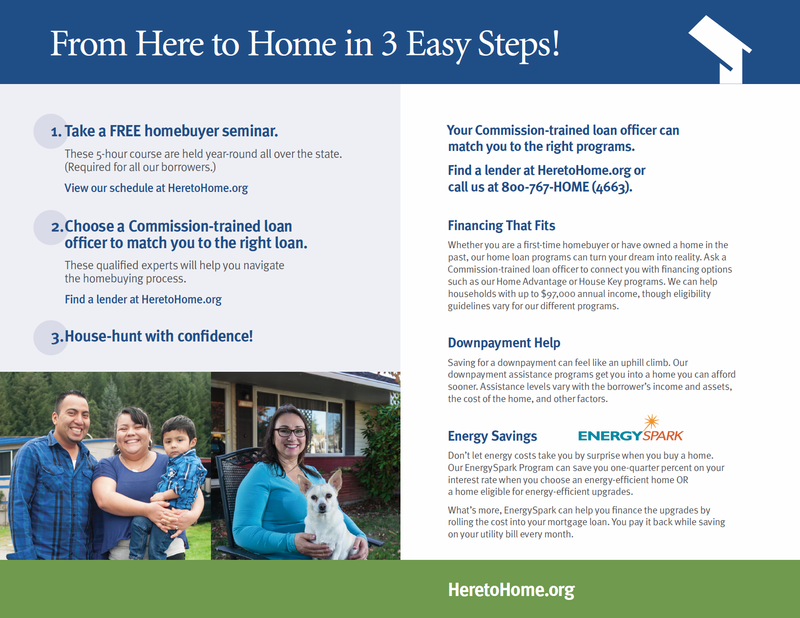 Attend a FREE Homebuyer Education class (Register Here). 2. Contact Kenton Becker (WSHFC Certified). 3. Shop for the House of your dreams! Click the "Ask A Question" button below to send us a message by email or feel free to call me at 206-423-2552 or 509-558-8012. Before you leave, make sure you review the Resources, Insider Mortgage Reports and Mortgage Calculators. All are designed to help guide you through the home buying process so you avoid making costly mistakes.